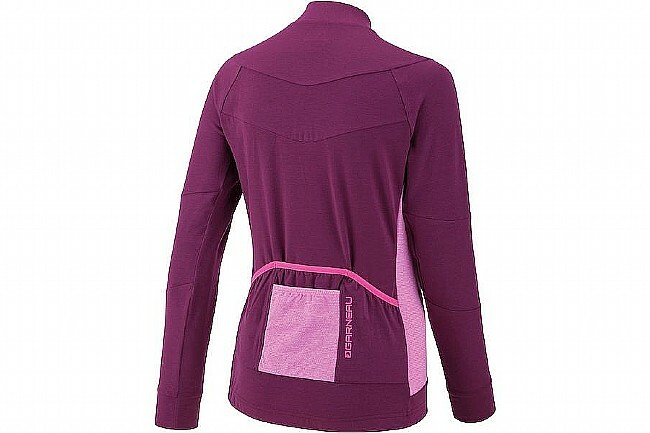 With AirFit 2.0 and AirFit Mesh fabrics, this jersey offers exception moisture management and thermal regulation. 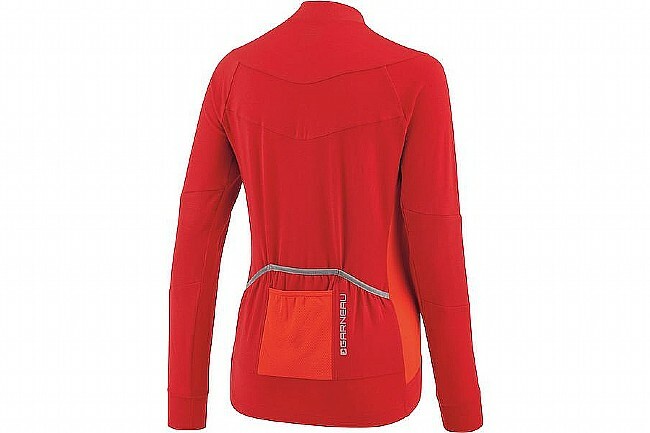 Silicone gripper at waistline prevents jersey from riding up. 3 angled rear pockets with reflective trim and extra mesh pocket. Reflective accents improve low-light visibility. I like the overall fit of this jersey. The reason I gave the overall rating 4-stars instead of 5 is that the material is a little saggy. The jersey still fits well, but I just prefer a little more tightly knit material for my jerseys. 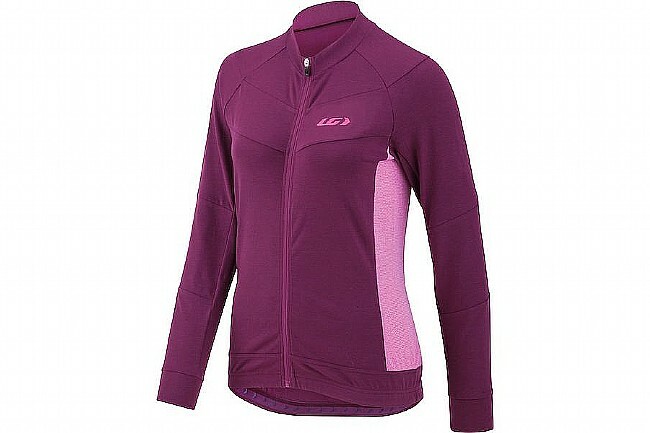 It is a great jersey for cooler fall days and I've even worn it over a long-sleeve base layer and under a vest in high 40s temperatures during higher intensity rides.